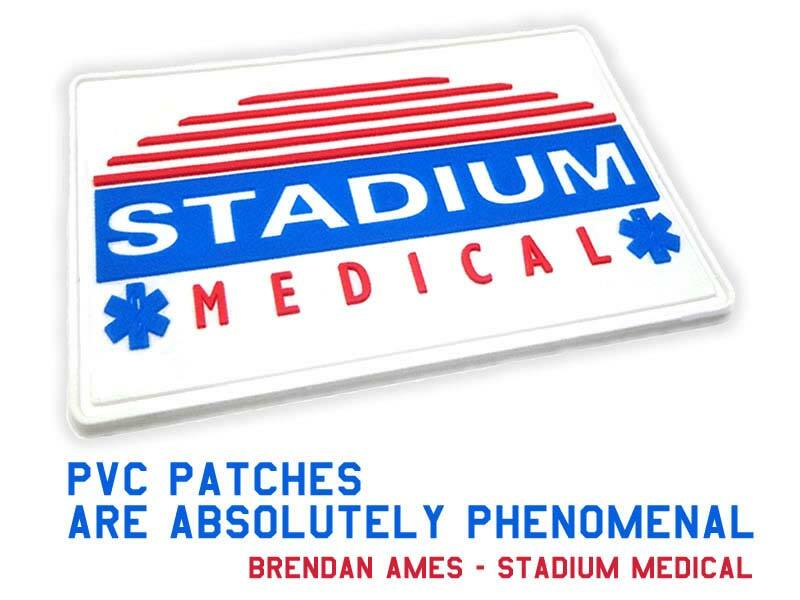 If you are looking for patches with your EMS service company logo, patches that you can put on job shirts/coats, you might want to consider PVC patches over embroidered or woven patches. As they were planing on sewing it to their jackets, our customers chose the option of no velcro backing, and the white background goes very well with the dark blue of their jackets. The 2D design of this patch is all what’s needed with a logo that is so well designed. 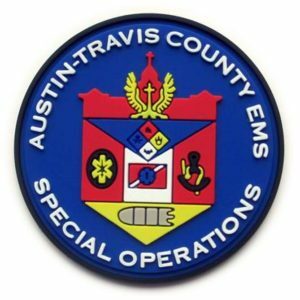 The city of Austin contacted us to create a PVC version of their standard EMS patch, with its respective Velcro Back, as their resistance and design flexibility surpasses the life span of regular embroidered patches. 4 Weeks after they approved the art for their patch, it was ready to be sent to them. 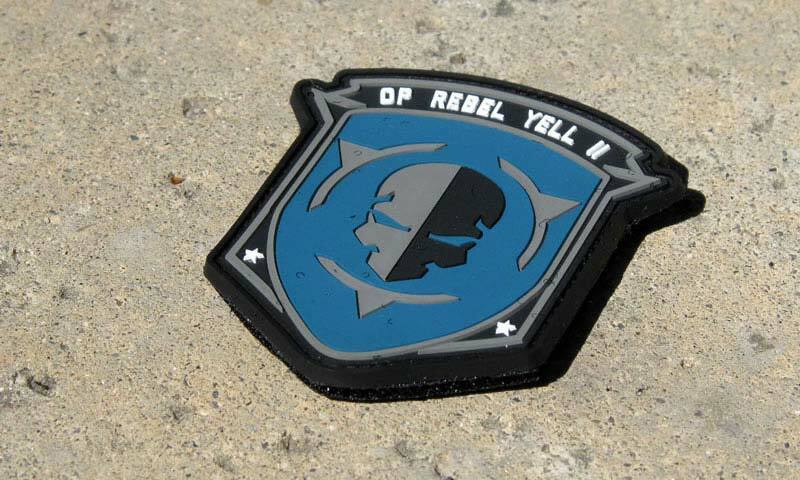 Our customer wanted patches for their hats (Velcro makes them easy to apply). 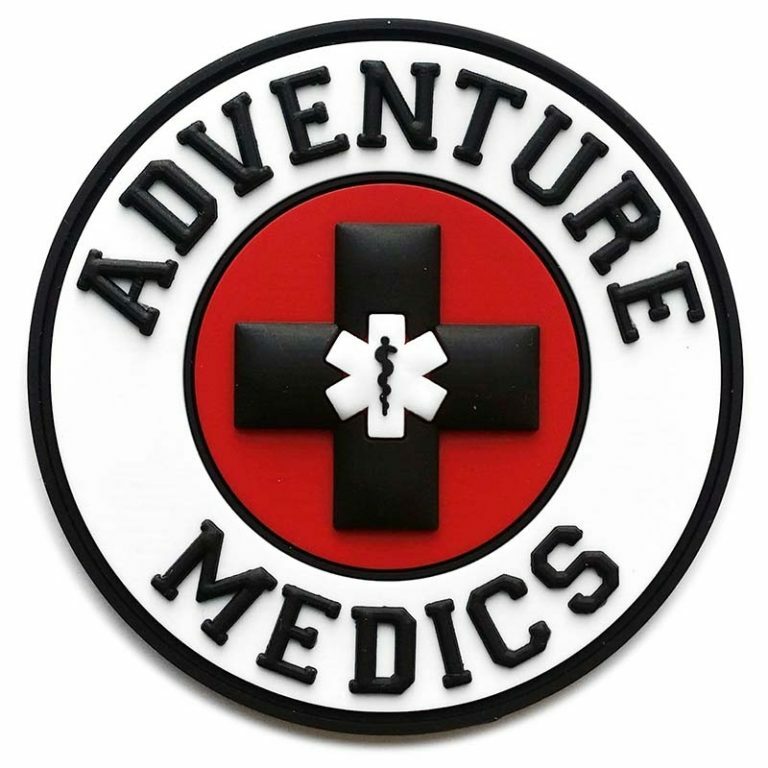 As their website states, Adventure Medics “We are here to raise the standard of medical care in the pre-hospital setting and provide peace of mind for event promoters.” These events they cater to, are those where rock-climbing, mountain biking, surfing and other extreme activities is practiced, in places such as Alaska, or Costa Rica. 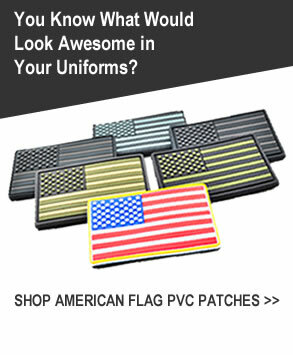 Their patches needed to be resistant to almost any type of conditions, which is Soft PVC’s main advantage.